1. 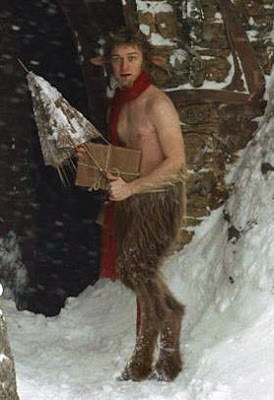 Not being able to see the hero as “the Hero,” but instead seeing Mr. Tumnus. With great concentration the goat legs and horns eventually melted away. 2. Good, hard advice like, “Affection is desirable. Money is absolutely indispensible!” and, “Nothing destroys spirit like poverty.” Funny, lately I’ve been mentally arguing the opposite. In this mental argument, I’ve seriously worried that money might beat out affection. With the added ammunition of those quotes… ? 3. “The man is a booby.” It’s comical that hearing/writing the word “booby” can still make you cover your mouth and giggle. “Booby,” what a heinous word. BONUS: A semi-tragic ending. Nothing makes a movie better than everything NOT working out. Just think Simon Birch. 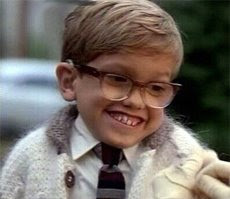 That picture of Simon Birch makes me want to pick him up and put him on my lap. I forgot how sweet that movie is. I didn't know Thomas was Tumnus(from The Lion, The Witch and The Wardrobe). 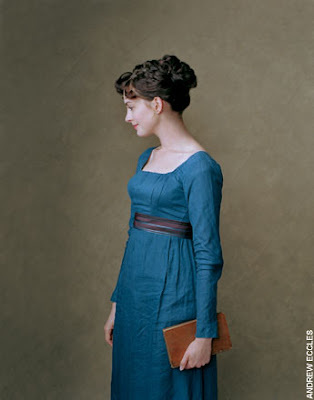 Oh, that does change Becoming Jane when thinking of the hero with tip-toeing hooves. Haha Cali, you are funny. I loved figuring out Thomas was Mr. Tumnus with you, you and Mom are right...except I see him with a red scarf and crying because he was bad. Hm...defiantly takes the masculinity out of that movie. I love the movie Simon Birch. I remember a friend of mine in college giving me a book called a Prayer for Owen Meany. I wasn't much of a reader. Then a while later (could have been years, I don't really know), the movie Simon Birch coming out. I remember her getting mad at me because I hadn't read the book on which Simon Birch was based . . . not a reader, sorry - but good flick! 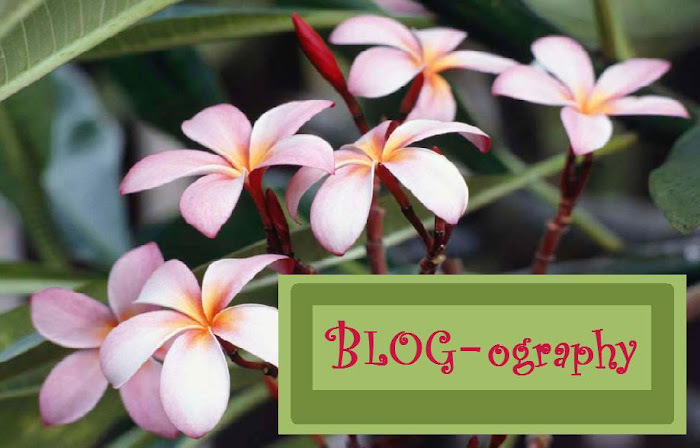 Cali- how come I'm only finding out tonight that you have a blog? ?